As a music lover, I always like to hear new albums from new and established artists. 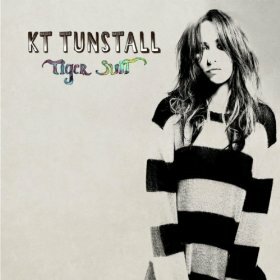 When One2One Network offered me the opportunity to Review KT Tunstall's new album, Tiger Suit, I excitedly said "Yes!" I was only familiar with KT's previous Grammy nominated hits: Black Horse and the Cherry Tree and Suddenly I See, but I loved them both so I was anxious to hear more from her. Tiger Suit is the third album from this Scottish born singer-songwriter and was released on October 5. The first single: Fade Like a Shadow is already a top 20 radio hit. My first impression of the new album was rather neutral. Nothing knocked me out of my seat, I wasn't wowed beyond belief, but it wasn't bad. It's the kind of music I would listen to with a friend while sipping on some coffee or tea. By the second and third listen, I did have a couple songs stand out to me. "Glamour Puss" had me singing ♪Choo choo on the roof in your high heeled shoes, glamour glamour puss♪ and nodding my head to the beat. "(Still a)Weirdo" felt reflective but had a nice spirit of optimism. With the exception of a few songs that I could really do without, this album has been added to my IPod, and will definitely get a good listen on days where I just want to chill out and relax with some light tunes. KT's Fall tour will begin on 10/31 in Portland, OR. Make sure to check to see if she's coming to your area, and be sure to check out the new album Tiger Suit by KT Tunstall. For more information on KT Tunstall, visit her homepage and follow her on Twitter. Disclosure: I received a free copy of this album for review from One2One Network, and by posting this review I am entering to win a gift card. All opinions are my own. I actually liked it a lot - but it's the lyrics I really like. 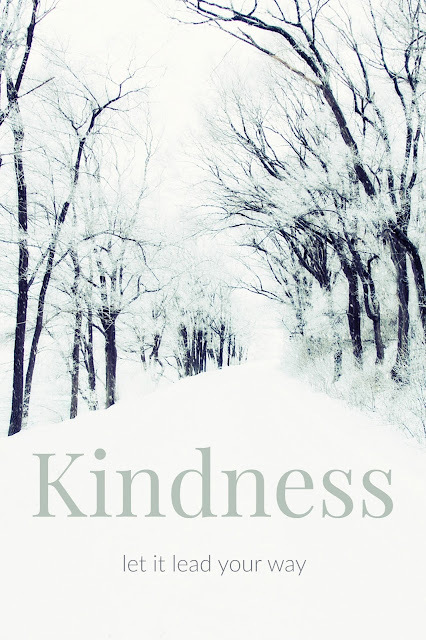 I've found it makes great writing background music...upbeat but not obnoxious.